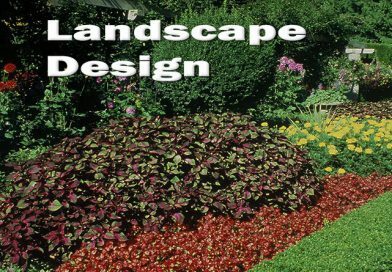 DON BURNETT is a household name when it comes to local gardening and landscaping issues in his hometown of Kelowna, British Columbia, Canada. 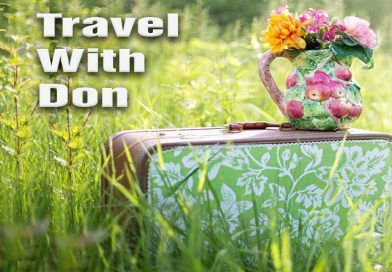 Known as much for his wit as for his expertise, Don is a popular radio host, keynote speaker and lecturer who is continuously sought after to share his vast agricultural knowledge. 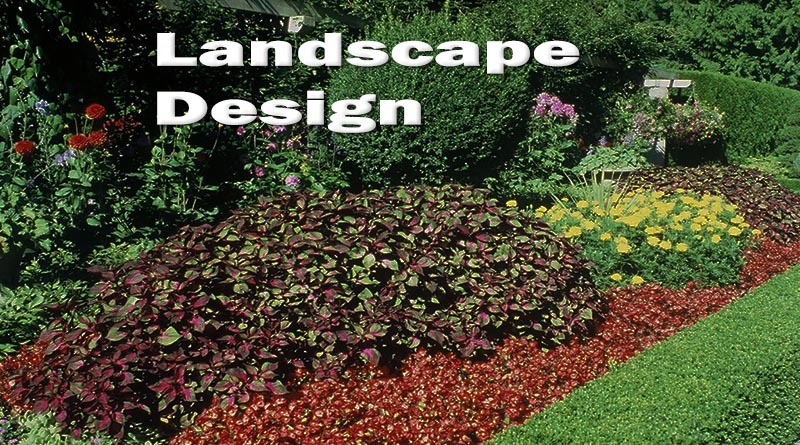 For up-to-date seasonal gardening and landscaping information, tune in to Don’s garden show on Kelowna’s AM Radio 1150 every Saturday morning from 8:00am to 10:00am Pacific Standard time for the great many tips he shares with his listeners. Not in Kelowna? No problem! 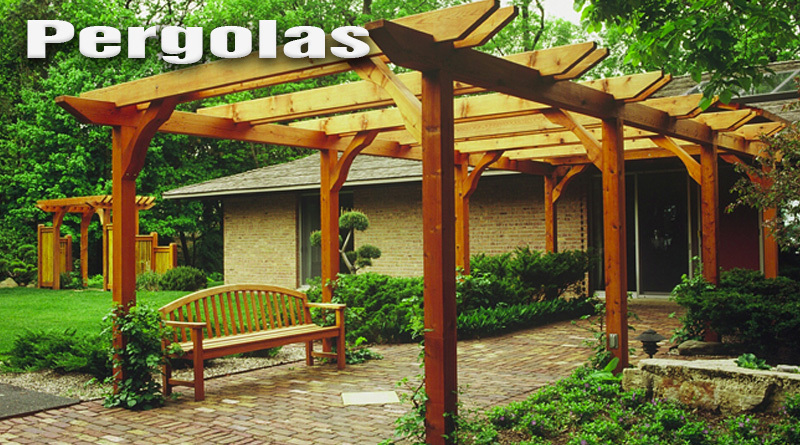 Today’s fabulous technology now allows you to listen to Don’s show from anywhere in the world! 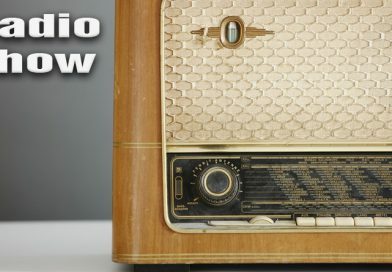 Click here for a direct worldwide link to Radio 1150 and listen to Don every Saturday morning at 8:00am Pacific Standard time! 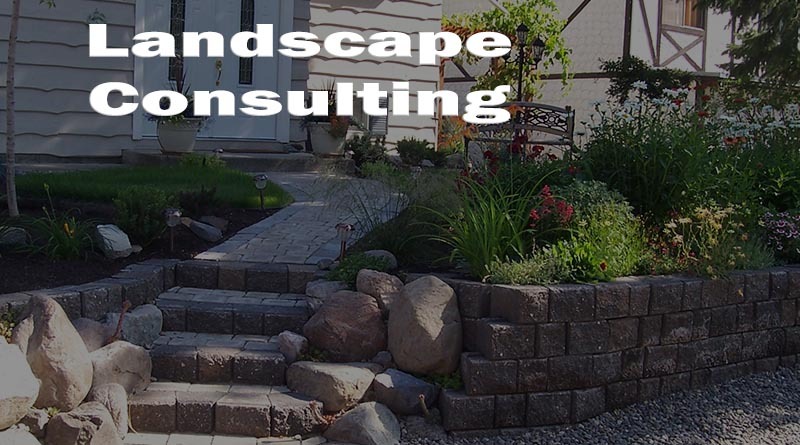 In addition to his public speaking, he owns and operates his own landscape and garden consultancy business. 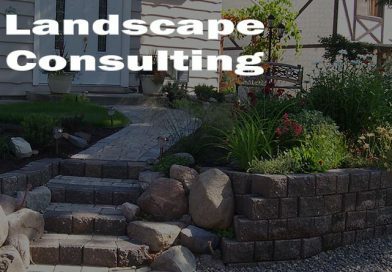 Contact the Garden Expert for all your landscaping or gardening needs!